So you have your tickets to Indie I Do this Saturday, but need some help planning your day? No worries! Indie I Do is a boutique wedding show that provides an intimate setting for you to meet some of the best, and creative vendors that you actually want to work with! 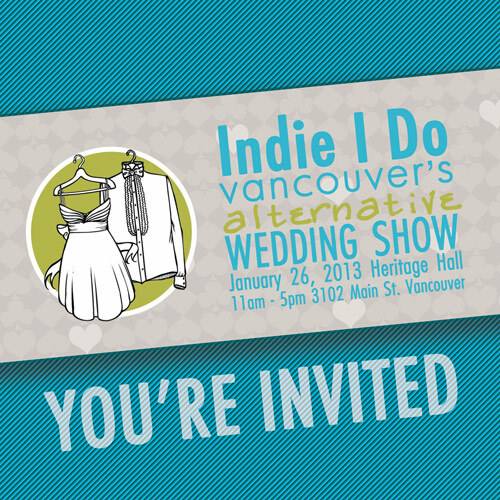 Canada’s original alternative wedding show, Indie I Do revolutionizes an industry that is dominated by commercial products and provides couples with the opportunity to think outside the box. Here are the 5 things, I am most excited about! 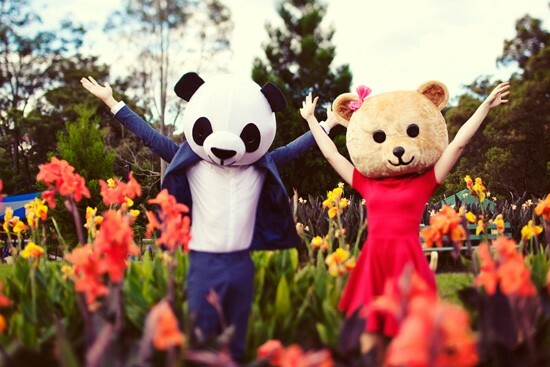 Photobooth Vancouver: Everybody loves a photobooth! Come say hi and get a snap to take home! Everlovin’ Press: Vince’s work is absolutely amazing, and you know what I sucker I am for letterpress goods. East Vanity Parlour: Um, have you met this group of sassy and beautiful girls? They can dance, they can sing, they can rap, and give you a dream hair do! Swag: Inspired by Got Craft?, Indie I Do swag bags are one of the BEST in town! There are 100 up for grabs (70 for advance ticket purchasers + 30 at the door), so make sure you arrive early!